If you’re going to be attending Star Wars Celebration in April, you’re in for an extra treat. 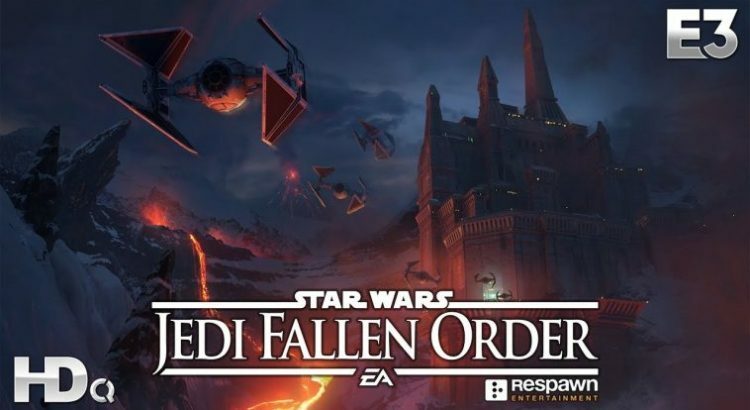 You’re going to learn more about Jedi: Fallen Order. Of course, even if you won’t be there, we’ll still be following closely to give you the scoop. So, stay tuned and we’ll let you know everything we find out. If you’re going to be in Chicago later this month, this is your chance to get a first look at this game. You will also have the chance to try out Star Wars: Galaxy of Heroes, a game of strategy, skill, and squad building; and Star Wars Pinball, Zen Studios’ innovatively immersive take on an arcade classic. And Star Wars: The Old Republic (SWTOR), one of the longest running games set a thousand years before the rise of the Empire, will be hosting a special event. We’ll try to find out more about this for you as well.